 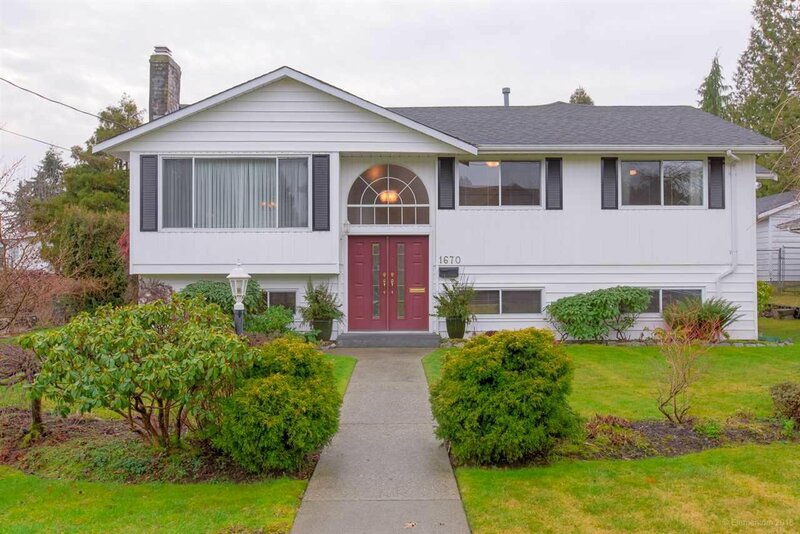 1670 Milford Avenue, Coquitlam - 4 beds, 3 baths - For Sale | Yi-Jung Alice Wu - Jovi Realty Inc. 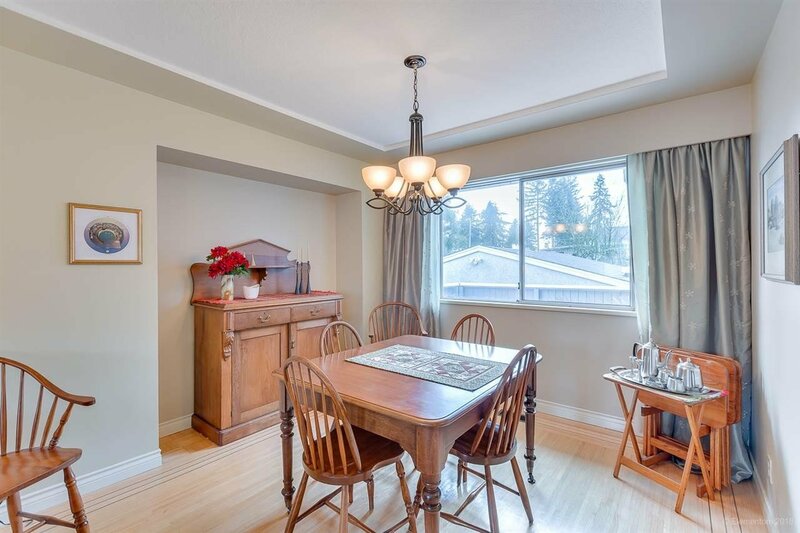 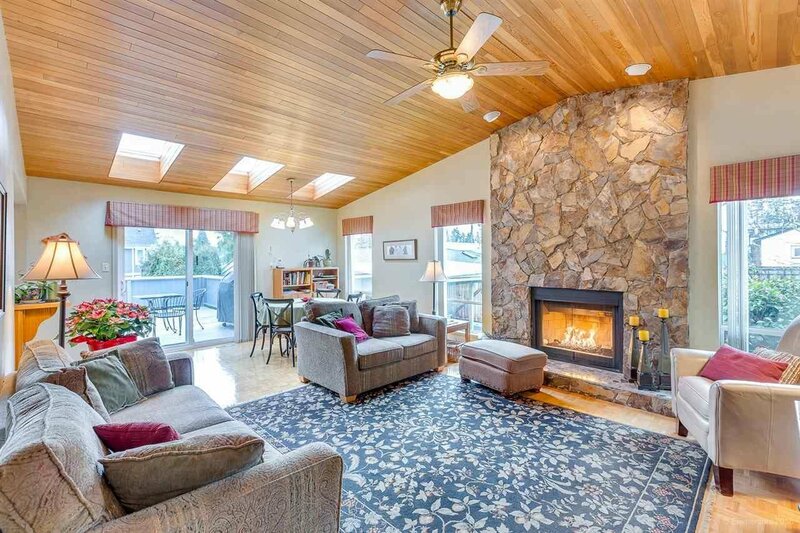 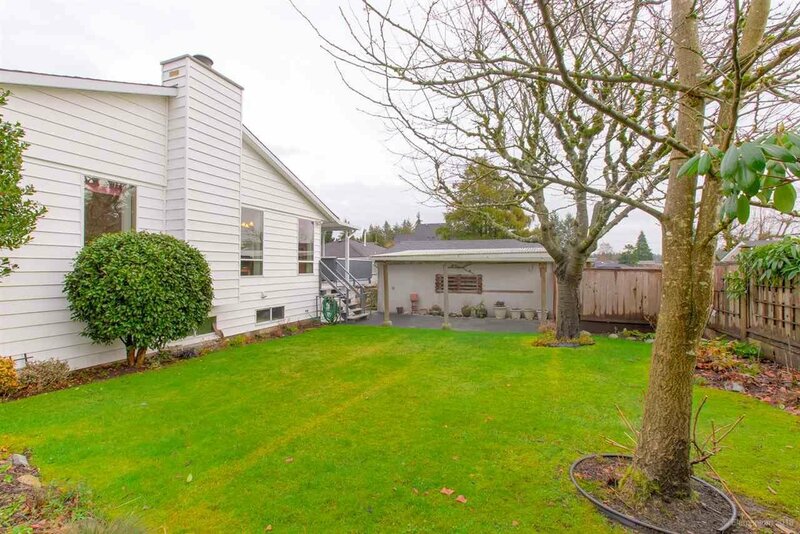 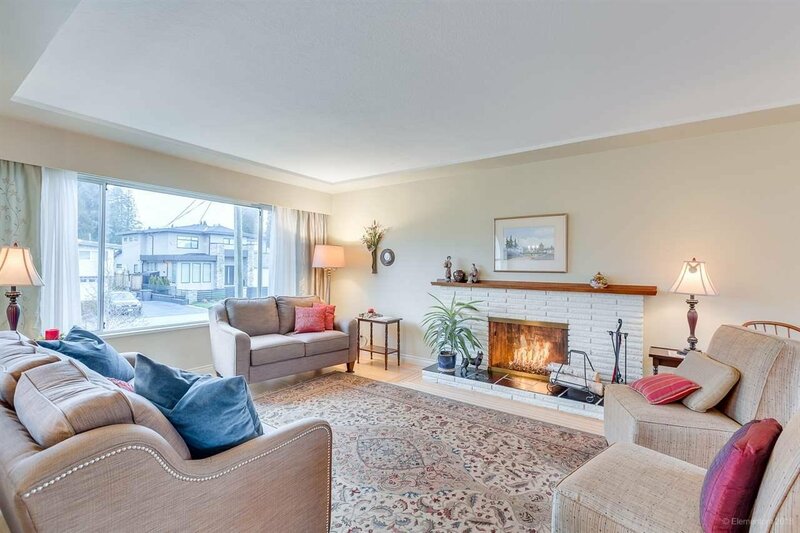 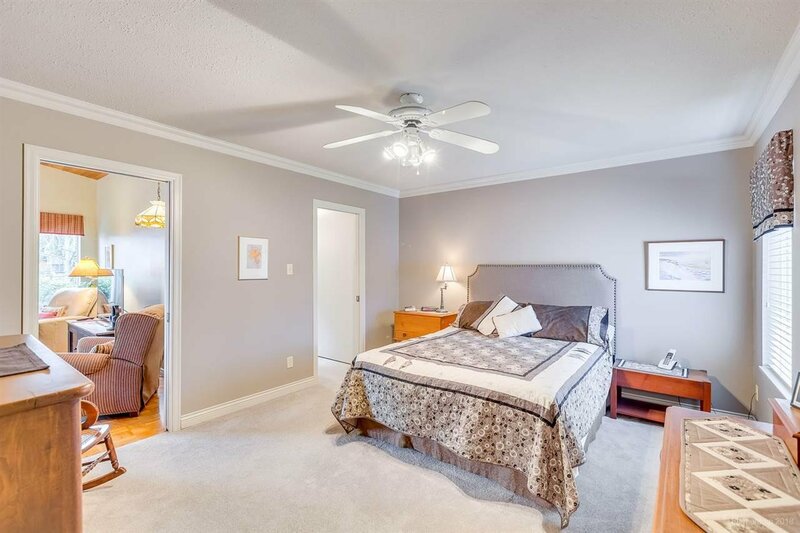 Welcome home to 1670 Milford Ave, a wonderful family friendly home in the heart of Central Coquitlam. 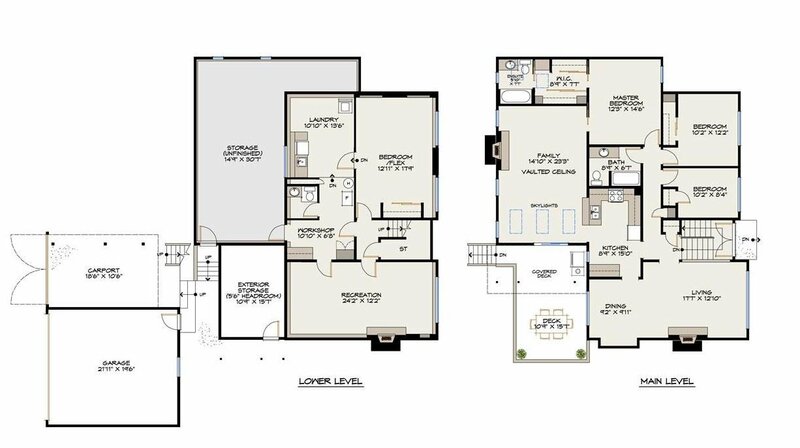 Almost 1000 sq/ft larger than typical homes in the area, offering a spacious, unique two level floor-plan featuring more than 3300sq/ft with 4 bedrooms & 3 bathrooms. 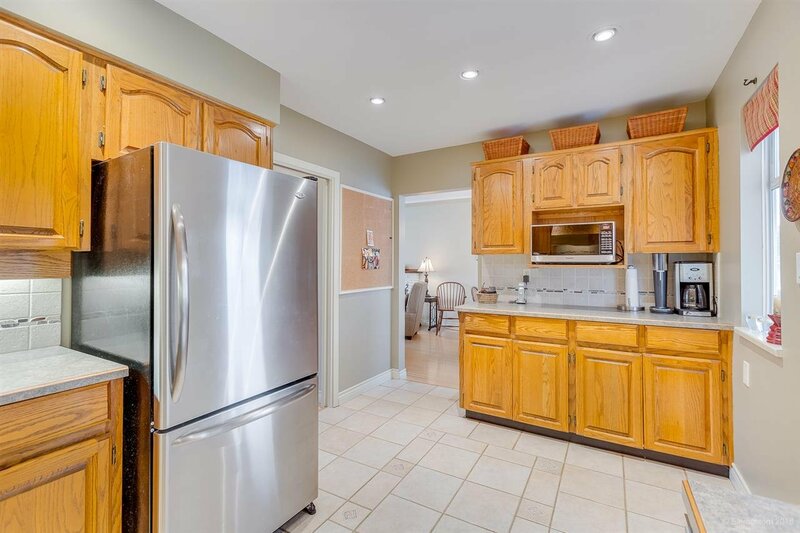 You will love the flexibility of a centrally located kitchen between both formal and casual living & dining areas. 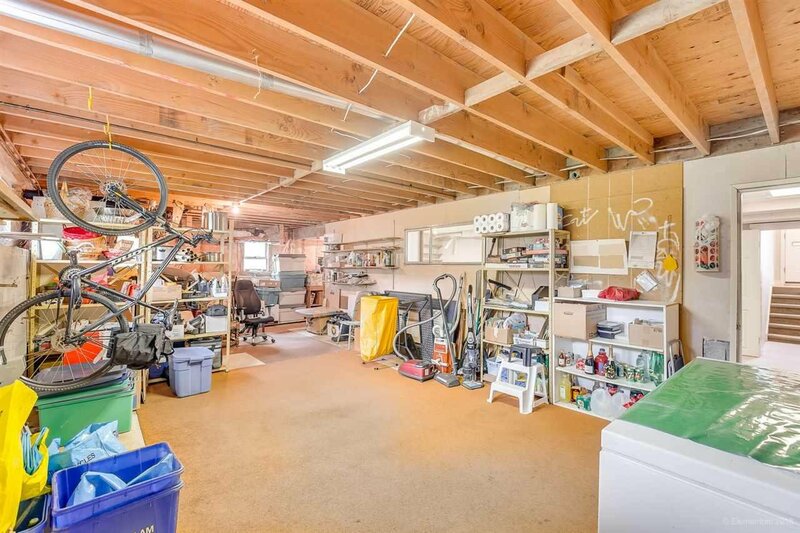 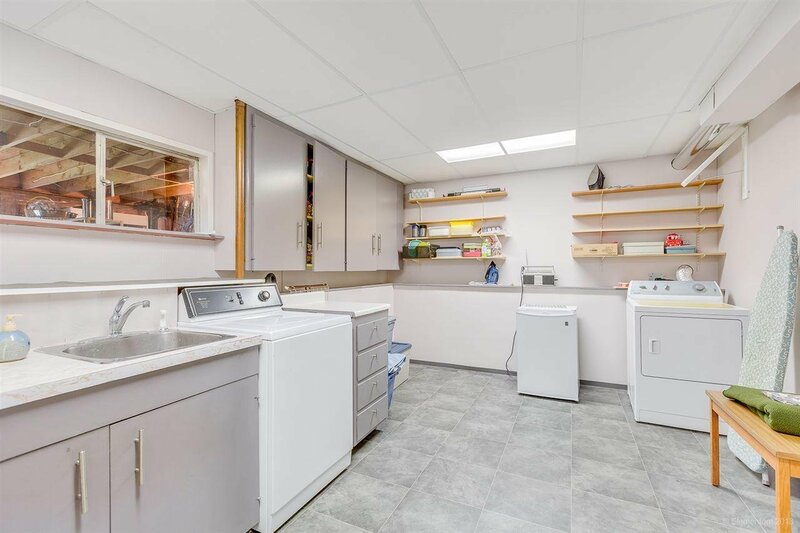 The lower level also includes an additional large rec room, workshop area, separate laundry, and over 500 sq/ft of additional storage, with a separate entrance and future suite potential. 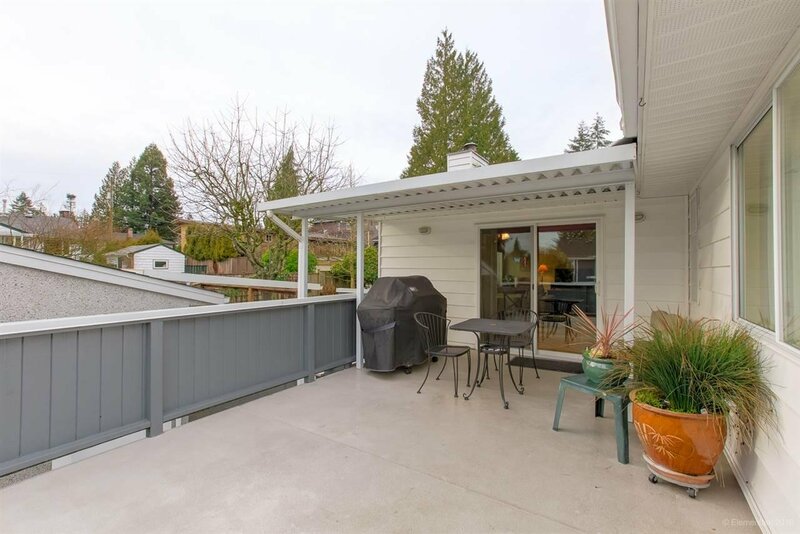 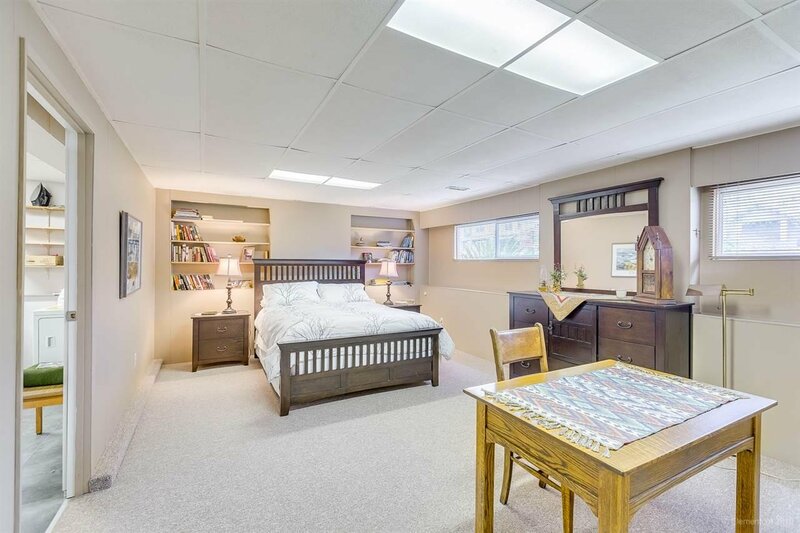 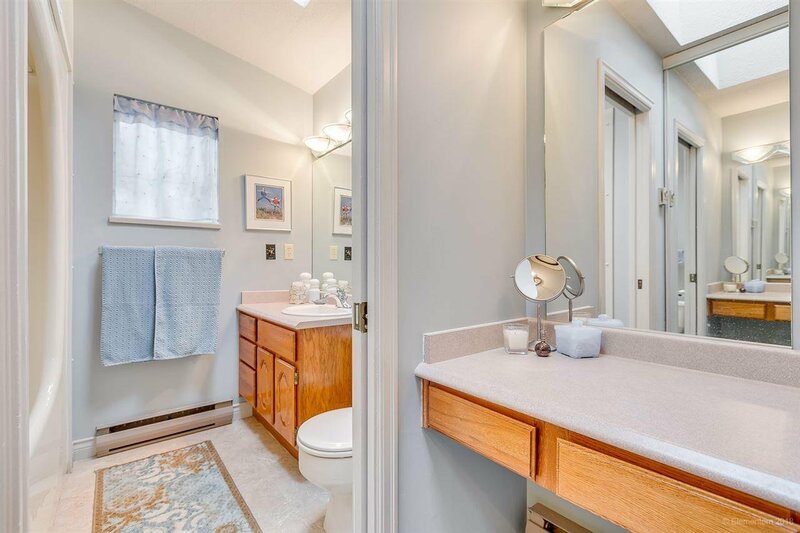 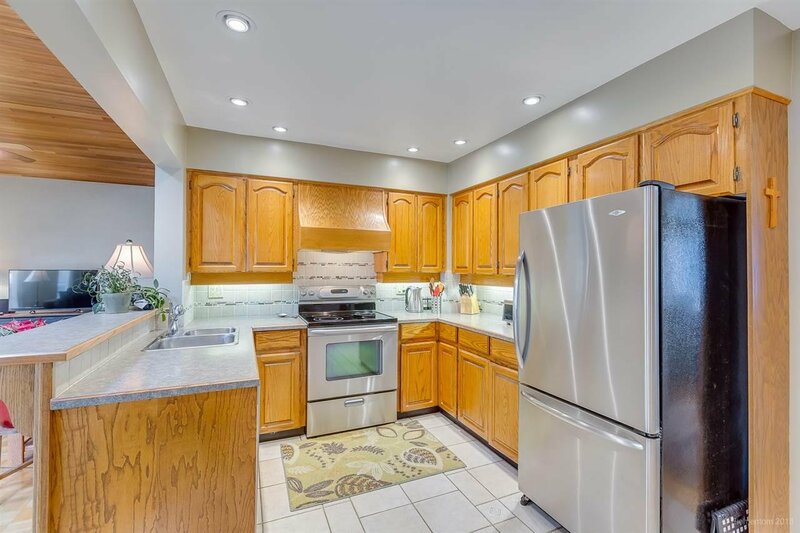 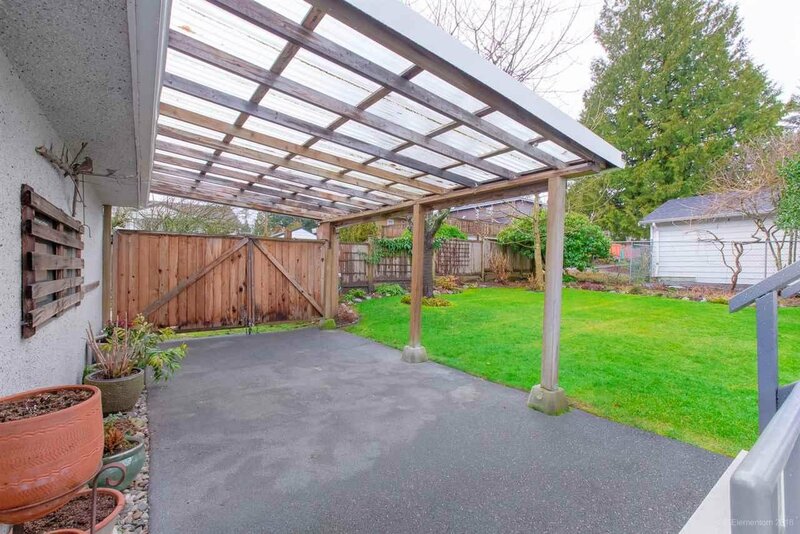 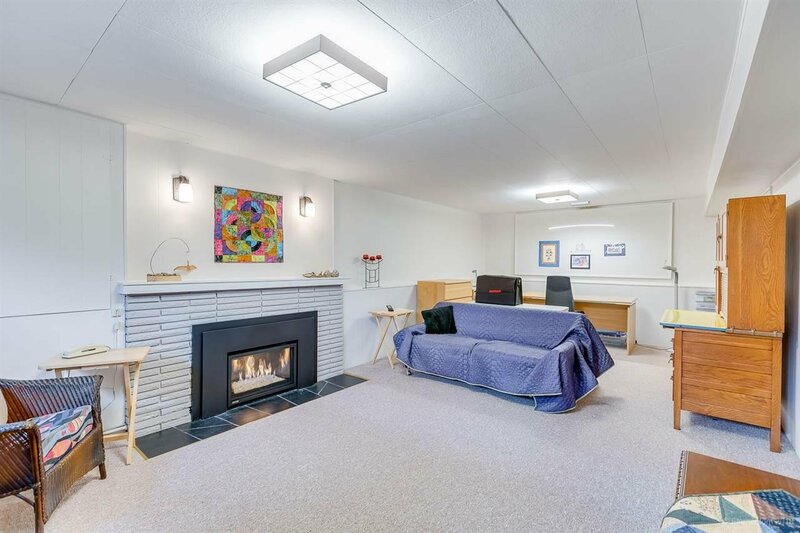 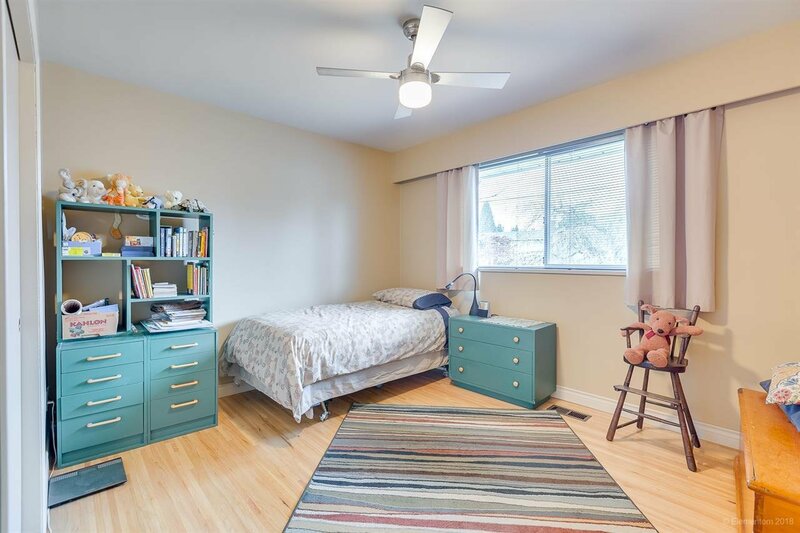 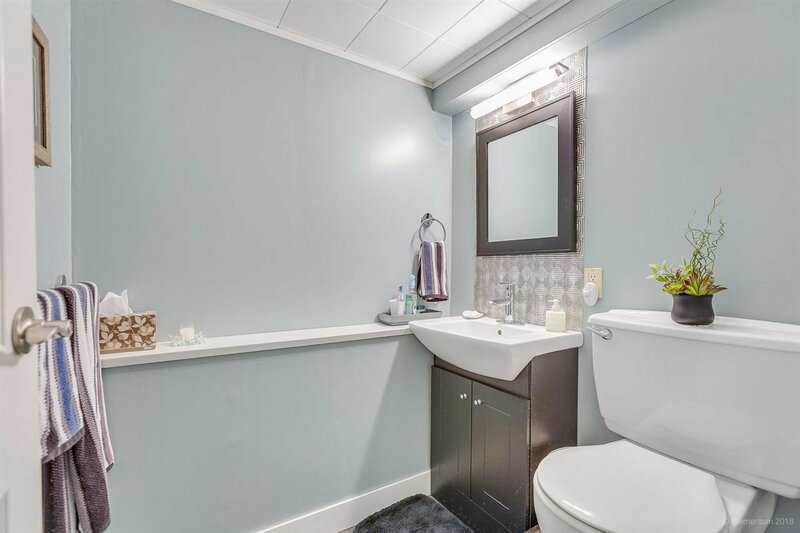 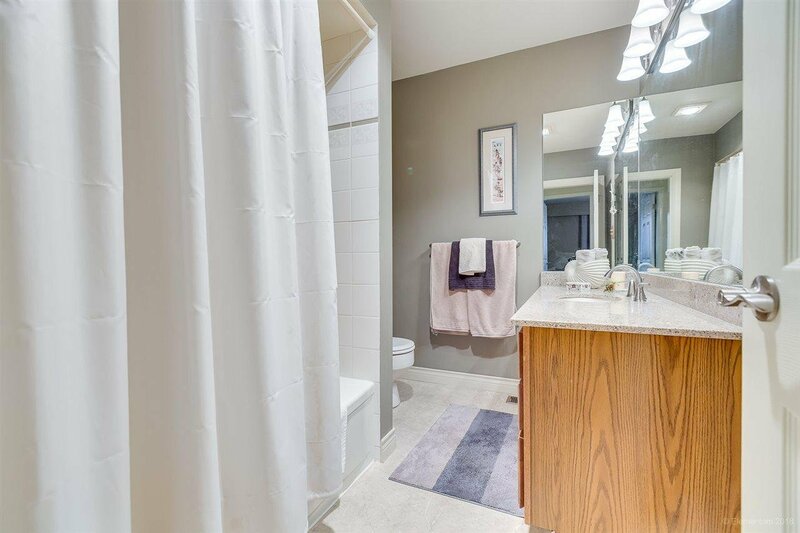 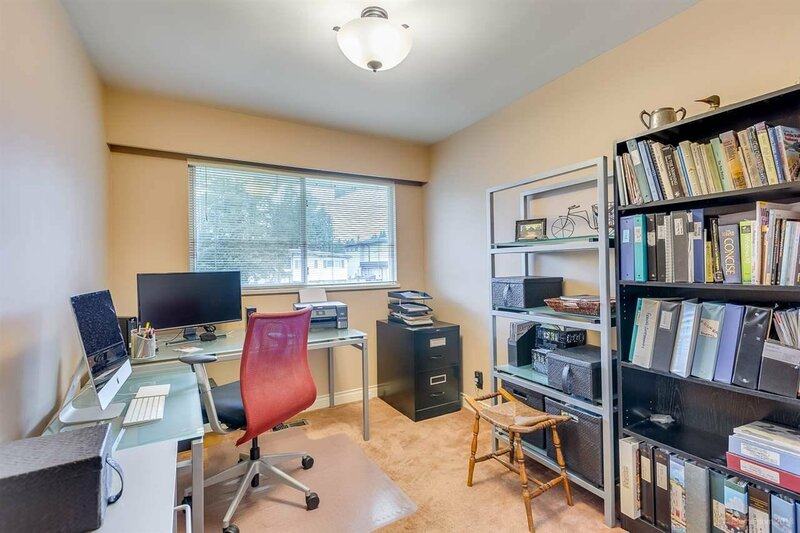 A spacious upper deck, large private backyard, double car garage, and lane access add to a beautiful, peaceful location close to schools, transit, shopping, and recreation.